Diana Prince, aka Wonder Woman is an inspiration for young girls. Help your daughter (or son) face their fears of the dark and provide some light at night with this night light. 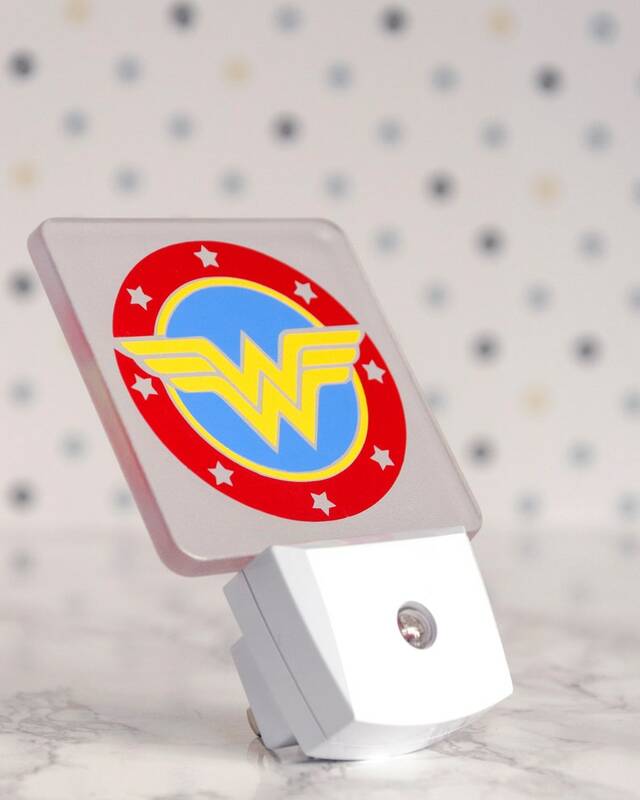 This nightlight has an image of Wonder Woman's traditional logo. It will not throw the image up on the roof or any other wall. 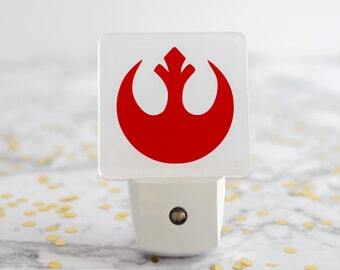 It does provide a good amount of light even with the symbol on. It uses led to bath the room in a soft light.